On Friday 27 May, Metaflex participated in the VTDV convention in Ghent, Belgium. 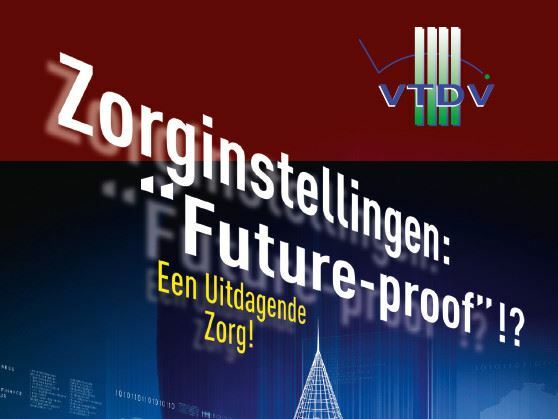 The theme of the convention Healthcare institutions: "Future-Proof"?! - A challenging care' nicely matches our Intelligence and Medicare EI1 door systems.